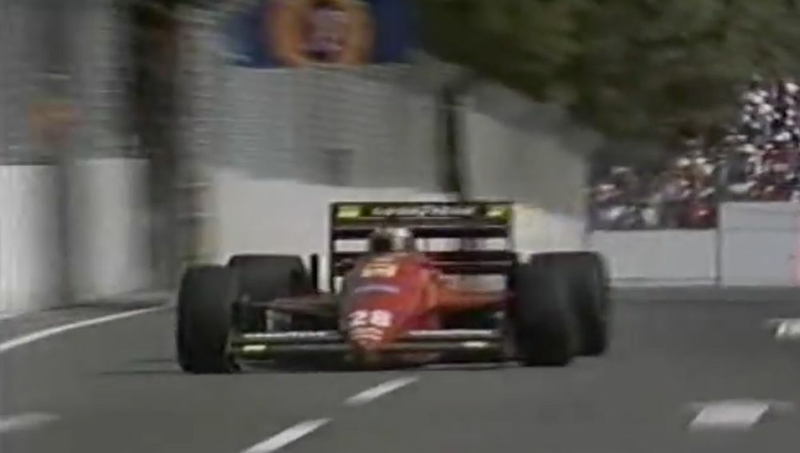 Despite suffering from a heavy cold, Gerhard Berger was in fine form, taking pole position and winning the race while leading every lap and setting the fastest lap - his only career grand chelem. Ferrari teammate Michele Alboreto finished second after Ayrton Senna was disqualified for having illegal brake ducts. As well as costing him second in the race it also cost him second in the championship to Nigel Mansell, who was still sidelined from the injury he sustained at the previous race. Yannick Dalmas finished a fine fifth in his third grand prix, picking up two valuable points for Larrousse - except he didn’t. That’s because Dalmas was driving the second Larrousse and the team had only officially entered one car (for Philippe Alliot) for the season, meaning the second car was ineligible to score points. That meant nobody was awarded Dalmas’ two points and, frustratingly, he’d never manage to finish in the points for the rest of his career. Nico Rosberg led home a Mercedes one-two in a thoroughly uninteresting race. The two Ferraris of Sebastian Vettel and Kimi Raikkonen finished third and fourth, with the rest of the field an entire lap down on the winner. After the race, Felipe Massa was disqualified from eighth place for running incorrect tyre pressures, promoting Pastor Maldonado to 10th. Little did we know at the time, but this would be the last time the Venezuelan scored points in F1, making the race an F1 landmark in the same way we speak of Michael Schumacher’s debut at Spa in 1991, or the inaugural championship Formula 1 race at Silverstone in 1950. 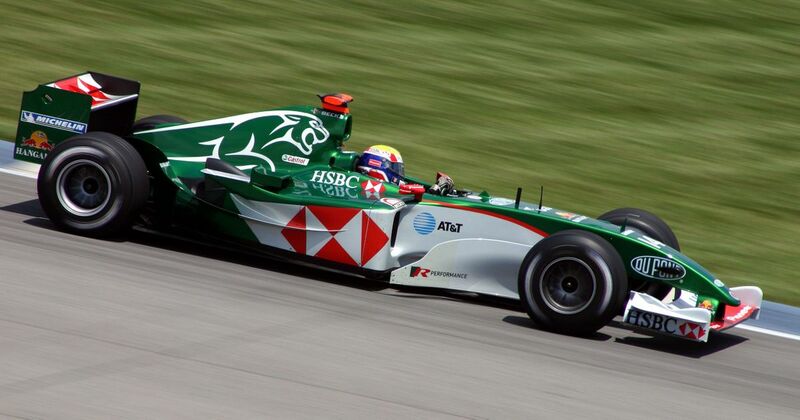 On this day in 2004, Ford announced it had sold off the Jaguar F1 team to Red Bull. Red Bull had an involvement in F1 for quite a while as a sponsor of teams and drivers, but the news that an energy drinks company would have its own entire F1 team was met with some suspicion. It’d never be successful, right…? For Jaguar, it marked the end of five disappointing seasons. Mismanagement by Ford’s board of directors meant that apart from a couple podiums for Eddie Irvine and the odd outstanding qualifying effort by Mark Webber, the team never achieved the results it should have been capable of. It also meant the end of one of the smartest liveries in recent times.